soon got airplay outside of Germany and Europe. After numerous shows throughout the continent their full-length debut album “What Is Psych?” has been released on Stoned Karma / Cargo Records in June 2014. 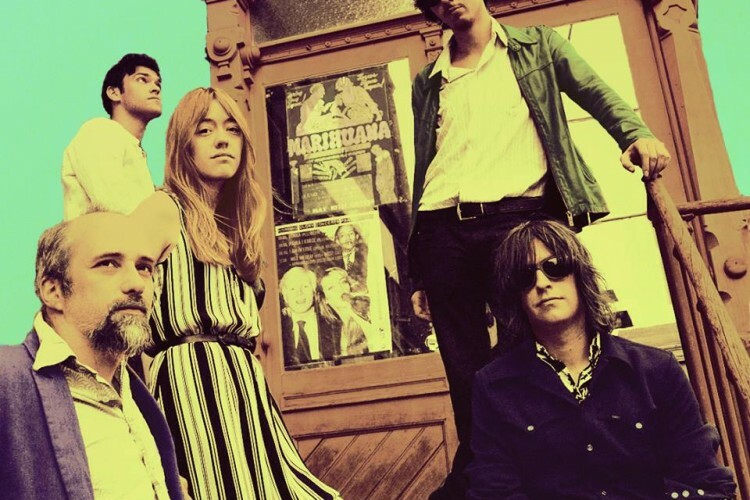 In addition, “Blue Jay” was released as 7″ split with Copenhagen-based group The Mind Flowers on Levitation Records.